GlobalWarming is becoming a huge problemfor society due toGreenHouse Gas emission in the wake of modernization and urbanization. The process bywhich carbon sinks remove carbon dioxide (CO2) fromthe atmosphere is known as carbon sequestration. 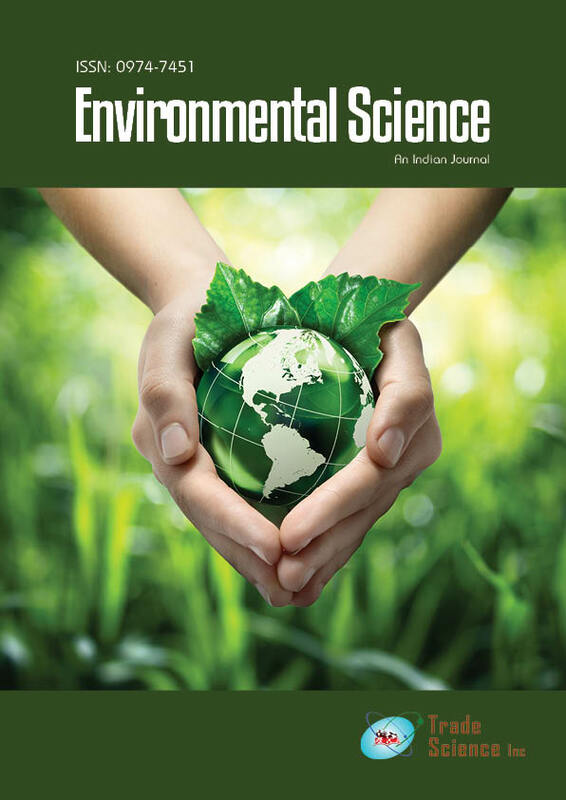 With the help of remote sensing and geographic information system (GIS) biomass and corresponding carbon sequestration potential of the forest of Neyyar Wildlife Sanctuary is estimated in this study. At a large scale, forests offer better carbon sequestration than any other terrestrial landuse. Satellite data can be used to estimate ground biomass, seasonal productivity and carbon sequestration. This study provides a methodology to assess the biomass and carbon sequestration potential with quick turnaround time. In this study with the acquired information about the presence of different types of forests and their corresponding capacity to store carbon in the Neyyar Wildlife Sanctuary have been classified. Neyyar Wildlife Sanctuary, forming the catchments of the Neyyar reservoir it is of 30 Kms east of Trivandram, the capital of Kerala. Classified image andNDVI imaged of the study area are used to find out the biomass for various vegetation classes. As a result it is found that carbon sequestration capacity of evergreen forests is most followed by semi-evergreen and deciduous forests.